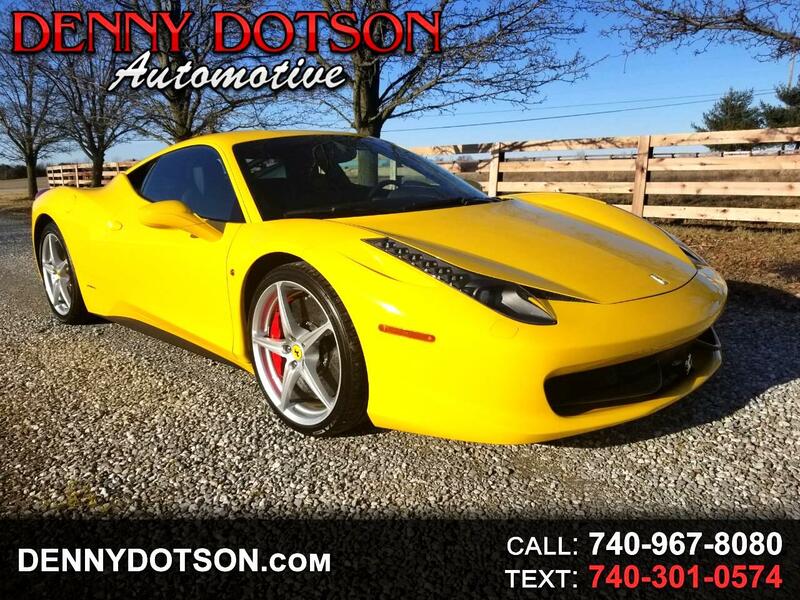 Used 2010 Ferrari 458 Italia 2dr Cpe for Sale in Johnstown OH 43031 Denny Dotson Automotive Inc.
2010 Ferrari 458 Italia with only 8K miles. More info to come. Message: Thought you might be interested in this 2010 Ferrari 458 Italia.